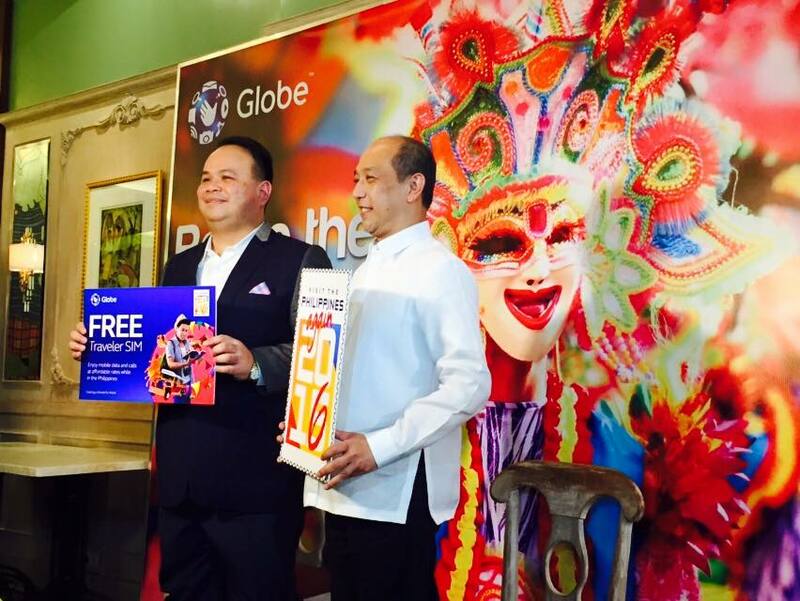 "Staying connected is a priority for the millions of travelers around the world and we are very happy to offer our services to those who are visiting the Philippines through the Globe Traveler SIM, still available for free this 2016," said Nikko Acosta, SVP for International Business Group at Globe. "We are privileged to once again partner with the TBP this year to help boost the travel experience with affordable call, text and data services, enabling them to stay in touch as well as share the beauty of the Philippines to the rest of the world through social media. With Globe, we ensure that even travelers get to live and embrace their digital lifestyle as their connectivity partner while in the country." 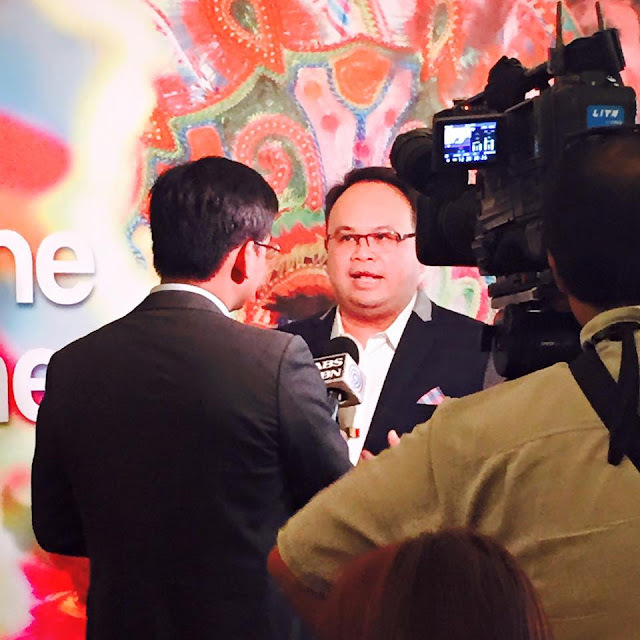 "This year will be another competitive year for the Philippine tourism, as TBP intends to remain aggressive in securing its rightful share of the tourist market. Because of our competitive fire, we are confident that more foreign travelers will choose to visit the Philippines over any other destination and more will be delighted to return to the country this year," shares Domingo Enerio III, COO of the Tourism Promotions Board. 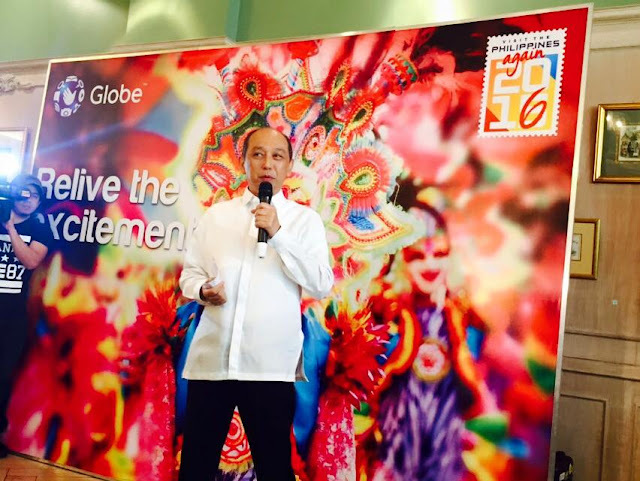 "With our renewed partnership with Globe, we at TPB are excited for tourists and balikbayans to enjoy fast, affordable and reliable mobile connectivity through the Traveler SIM. It is one's perfect companion to stay connected and updated in the Philippines and we are very happy that Globe is part of our commitment to make one's stay in the country more fun and wonderful." Users of the Globe Traveler SIM can receive calls and texts from abroad for free and they can cut cost on mobile data by subscribing to TravelSurf, so that they can surf the internet on their mobile phones with an affordable rate of $11 for 7 days or $23 for 30 days. This gives them the freedom to explore the country, immerse in the sounds and sights, while staying connected with their love ones abroad. For more details about the FREE Globe Traveler SIM, please visit globe.com.ph/traveler-sim.